Once upon a time there was no Babbo Natale (Christmas’ father or Santa as you call him) in Italy, but Gesù Bambino (Baby Jesus)… he was the one in charge of bringing presents to children and parents, too. 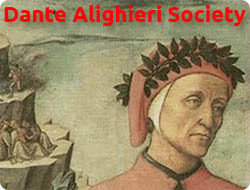 He would arrive on the 24th night at midnight and everyone would find their presents in the morning, nearby the presepio or presepe (nativity scene) or, more recently, nearby the Albero di Natale(Christmas tree). Gesù Bambino made sense for all of us… in fact we were celebrating his birthday and we knew that he loved us so much! 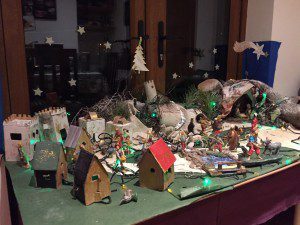 In my house and in many others we used to prepare our presepio or presepe (nativity scene) which is much more than the 5 figures I usually see here in Irish houses. Our presepio used to be very accurate in every detail. 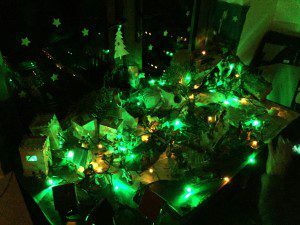 The lights, for example, would come out the ground (cardboard covered with moss, sand and pebble) in the right places, such as red for the shepherds’ fire, yellow for the houses and the crib, blue for the lake. The figures would move day by day until many of them would be in front of the crib on the 24th night. It really creates the magical atmosphere of the Advent. Some Learning Aids for Our Natale!